David Rosane is a singer and songwriter from Bradford whose colorful career has extended from the Amazon jungle to the Occupy movement in New York City. His backup band and arrangement team, the Zookeepers, centers on the duo of Don Sinclair and Jennifer Grossi, both talented multi-instrumentalists. Over their past three albums, they've gone through drummers at the same clip as Spinal Tap. The first record was 2015's Modern Folk, a cautiously optimistic debut from the heady era of Sen. Bernie Sanders fundraisers. 2016's Urban Country took a darker turn with an introspective examination of human self-destruction. It was released shortly before "human self-destruction" got elected president of the United States, so it goes without saying that Book of ZOO is bleaker still. Rosane is unusually qualified to observe the human condition, thanks to his scientific background. He's an ornithologist, published author and former journalist who has spent years of his life with the Ye'Kuana and Piaroa, indigenous communities in Venezuela. Between that background and the title of the album, you've already figured out his angle: We're all just social primates. While Rosane includes detailed notes with every song on the album, he keeps things remarkably lean with his songwriting. In fact, he's got a real knack for loading up folk-rock simplicity with some serious depth. The overall effect is not unlike that of Bruce Cockburn, another overtly political writer. Rosane has an equally humble voice that he makes the most of. Sonically, Rosane and co. are a finely honed operation. They rock out with conviction but sound lush and full even in their quietest moments. This brain trust clearly draws from a deep, diverse well of influences. Yet overall, Book of ZOO sits squarely where the 1980s met the '90s: lush radio rock. The album is also a triumph of sequencing. The subtle postproduction touches that go into every transition elevate the album. The closing run is especially strong: The urbanization blues of "This City" wash out into blunt, startling "By Suicide," where Rosane makes it clear he sympathizes with Robin Williams' final act. The album closes with the weary, hopeful "The Sunnyside of Things," and the song hits even harder thanks to the two that came before. Added up, Book of ZOO is a heavy and singular piece of work — and definitely the only LP released this year whose liner notes reference doomsayer Derrick Jensen, essayist Rebecca Solnit and evolutionary biologist Robert Trivers. Despite all that intellectual heft, it's still 14 tracks of easy listening about hard problems. Fittingly, given their literary bent, David Rosane & the Zookeepers are releasing the record through a summer-long tour of 13 public libraries across Vermont. Check them out this Saturday, July 14, at the Wells River Congregational Church (all donations raised go to the town's Baldwin Memorial Library). Find the full tour schedule at facebook.com/davidrosaneandthezookeepers. 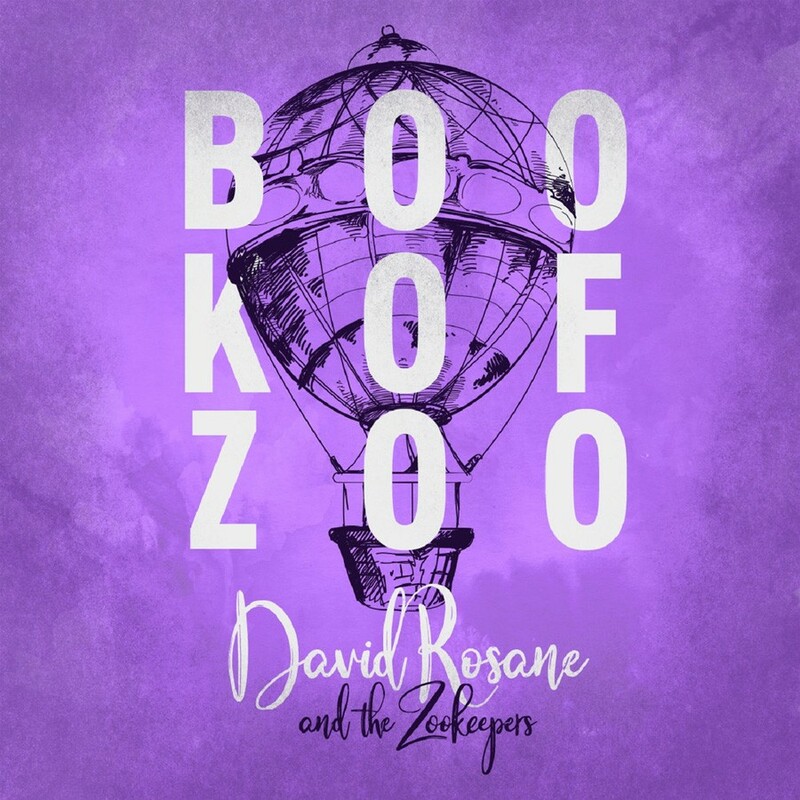 Book of ZOO is available at davidandthezoo.bandcamp.com.